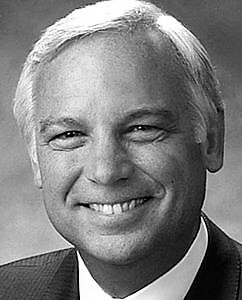 Jack Canfield, America’s #1 Success Coach. Originator of the Chicken Soup For The Soul Series. Motivational Speaker. For over 40 years, he has been teaching entrepreneurs, educators, corporate leaders, and people from all walks of life how to create the life they desire. As the beloved originator of the Chicken Soup for the Soul® series, he’s taught millions of individuals his modernized formulas for success, and now certifies trainers to teach his content and methodology all over the world. Jack is the author and co-author of more than 150 books (66 are bestsellers) with more than 100 million copies in print in 47 languages around the world. His bestselling book, The Success Principles: How to Get From Where You Are to Where You Want to Be has been hailed as the new self-improvement classic, now containing 67 of the most powerful secrets to success known to mankind.